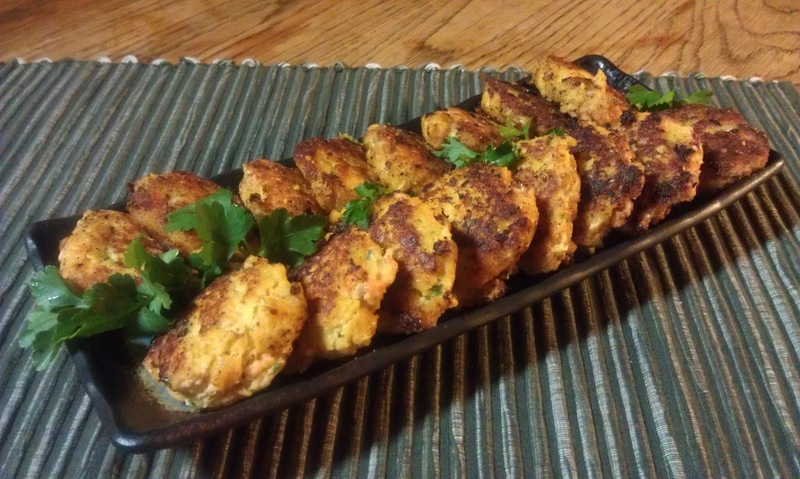 Blackened cod is delicious, and I usually do mine with a simple blackening seasoning. 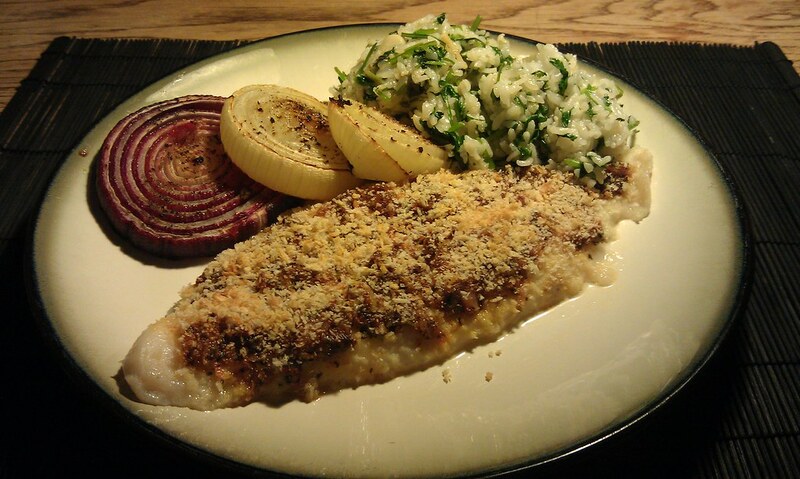 I wanted my fish to work with other flavors at the table, however, so went with a marinated cod instead. Rather than using a high amine food like balsamic vinegar, I opted to make my own balsamic vinegar substitute. 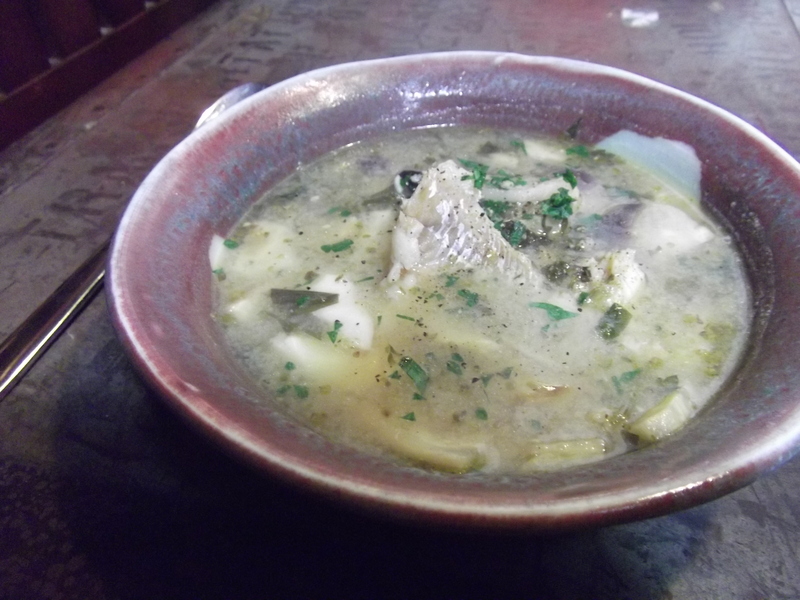 So long as you use very fresh fish, this recipe is low in amines and delicious. 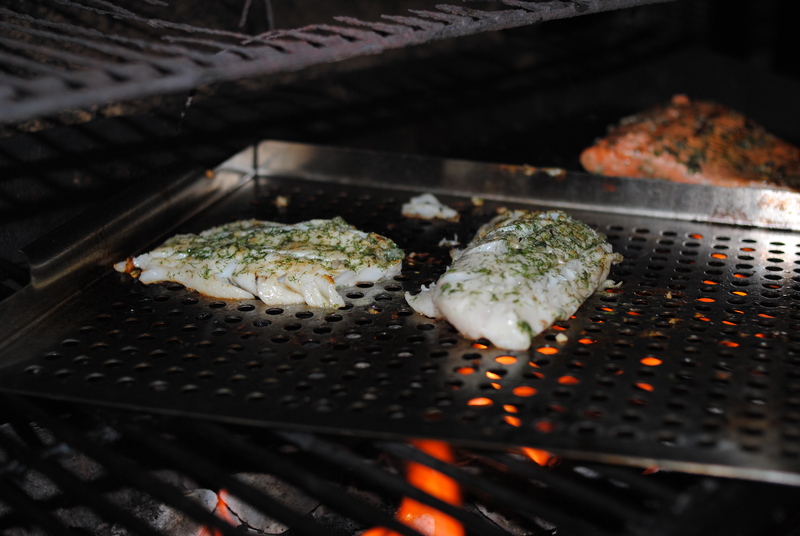 Lay fillets flat in a pan. 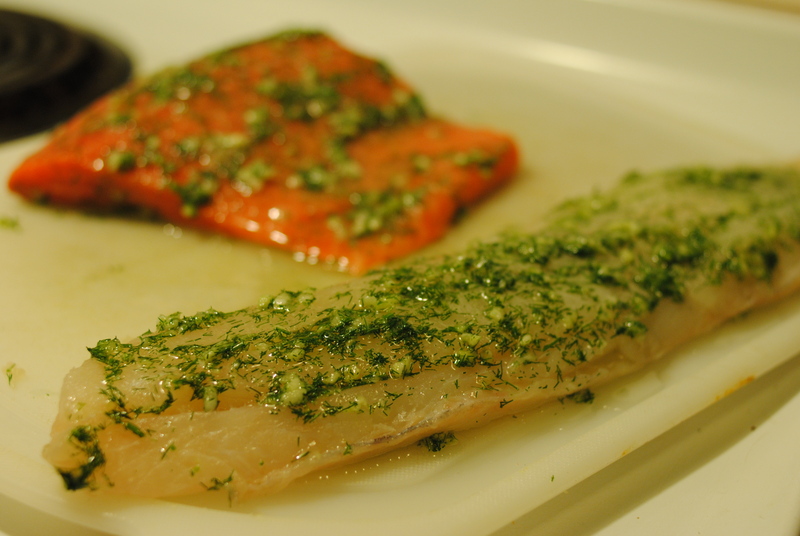 Rub parsley and 1 Tbsp rosemary into both sides of the fillet(s). Heat blueberry sauce in a pan on high. Reduce to half, then add ascorbic acid, molasses, vodka, and lime juice. 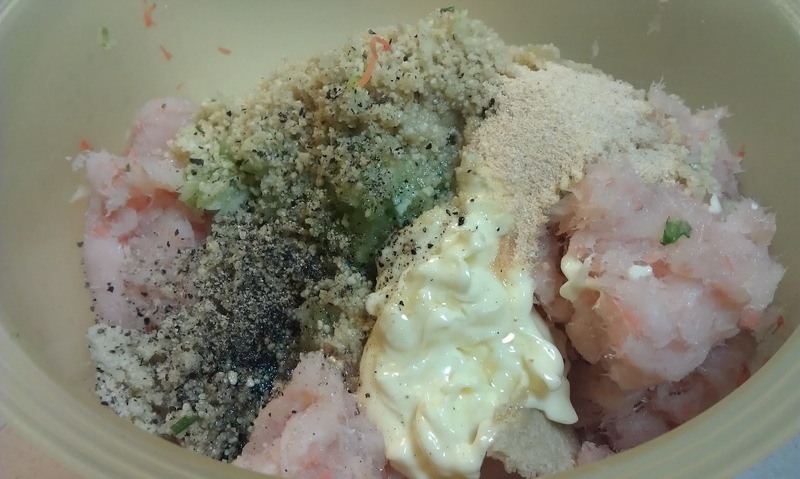 Mix until everything is dissolved. 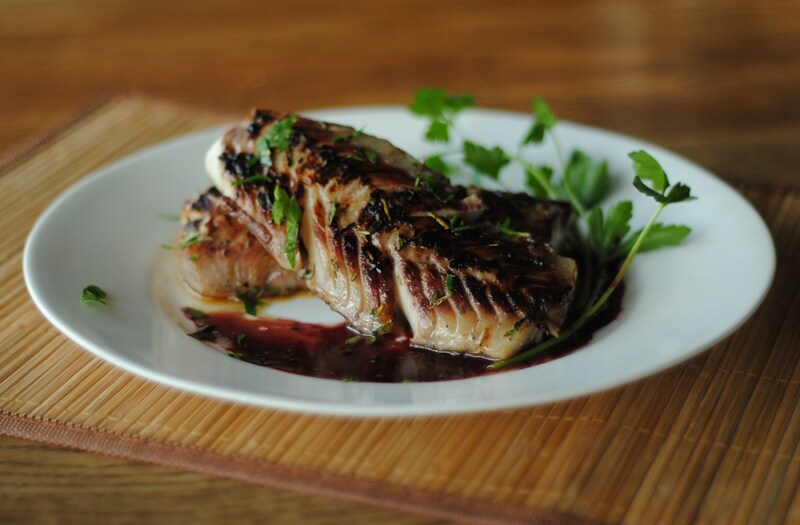 Pour half the balsamic vinegar substitute over the top of the fish fillets. 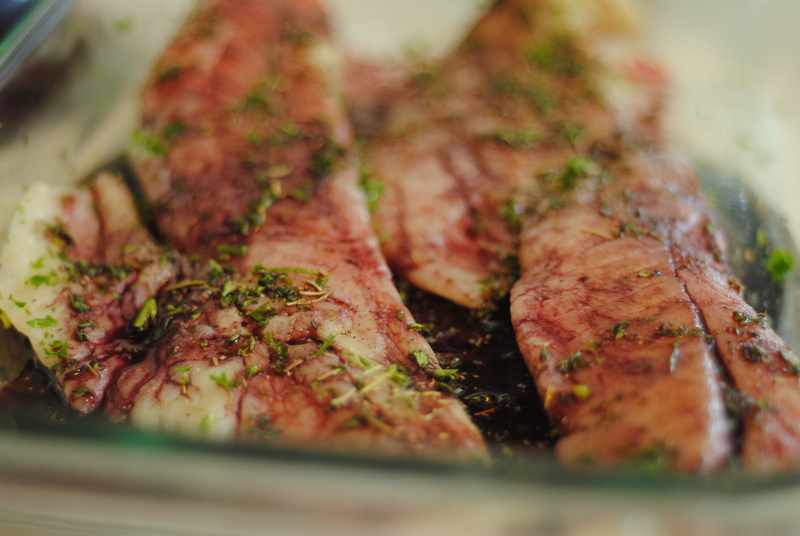 Set fish aside in the fridge to marinate for at least 30 minutes. With the remaining sauce, add butter and garlic. 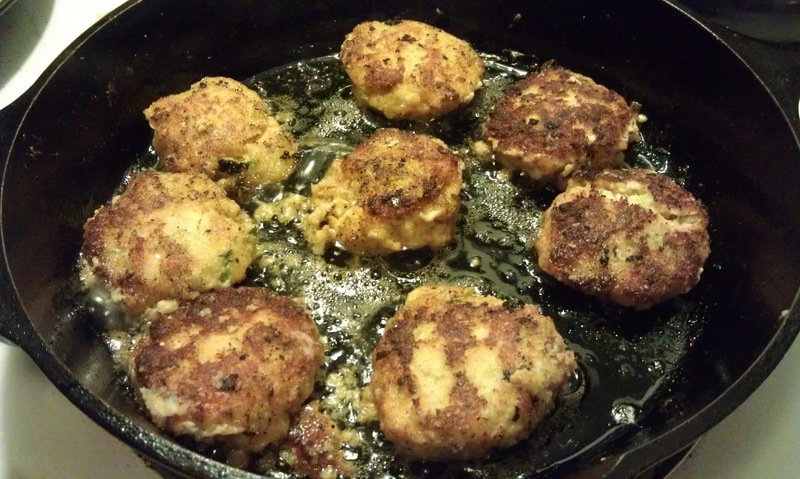 Cook over high heat until sauce thickens and reduces by almost half. Pour sauce through fine-mesh strainer (I use a tea strainer) into a ramekin. Add minced rosemary. Stir well. 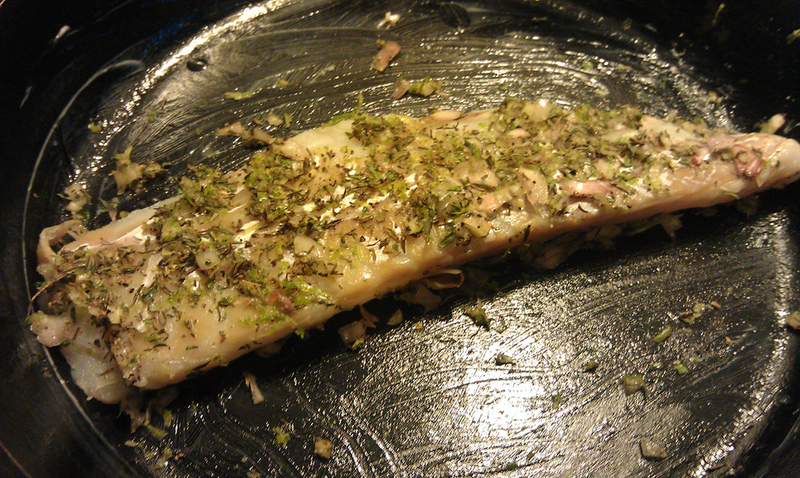 When cod is done marinating, heat a pan with a bit of oil in it on medium to medium high. Fry fish about two minutes each side (depending on thickness, of course), or until it has started to blacken. Flip over and sear other side. 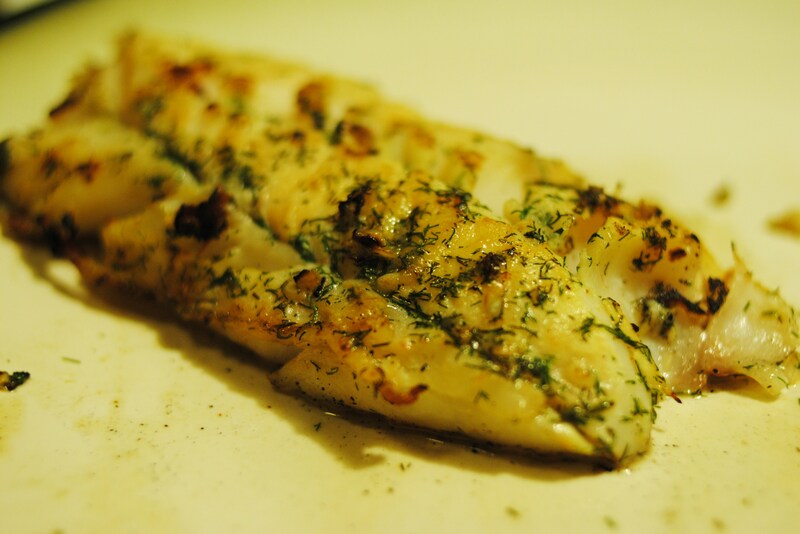 Serve with balsamic rosemary sauce drizzled over the top and onto the plate. Garnish with a sprig of parsley or rosemary, if available. 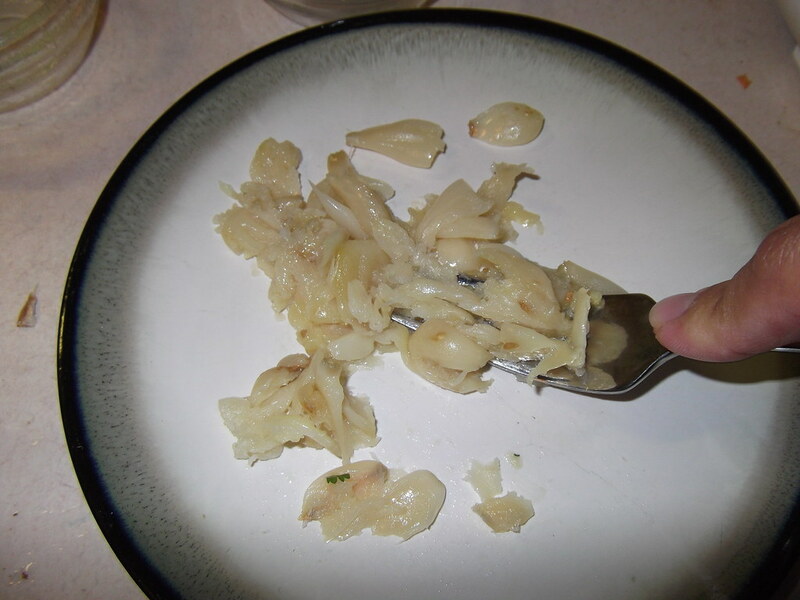 This low-fat, low amine cod dish is delicious and very easy. 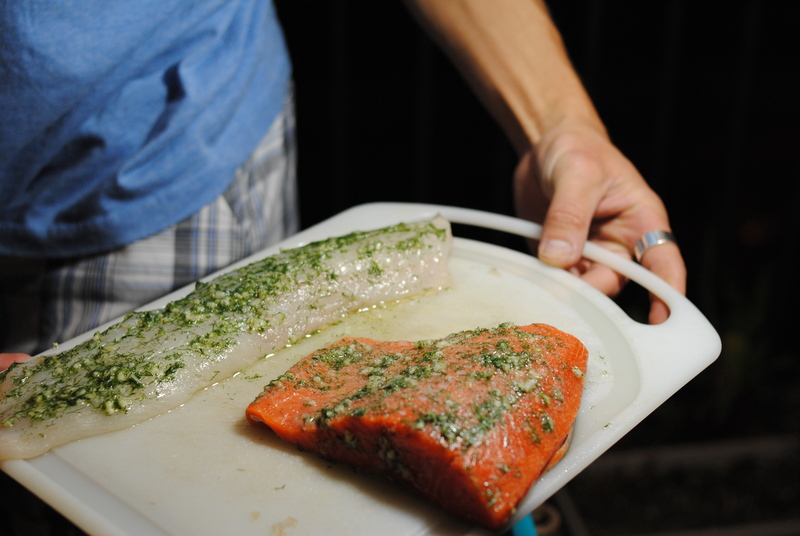 It’s a simple way to prepare fish, but is highly flavorful and works with both sweet and savory flavors for side dishes. Grease a Pyrex or Cast Iron pan. Use a garlic press and press into a ramekin. 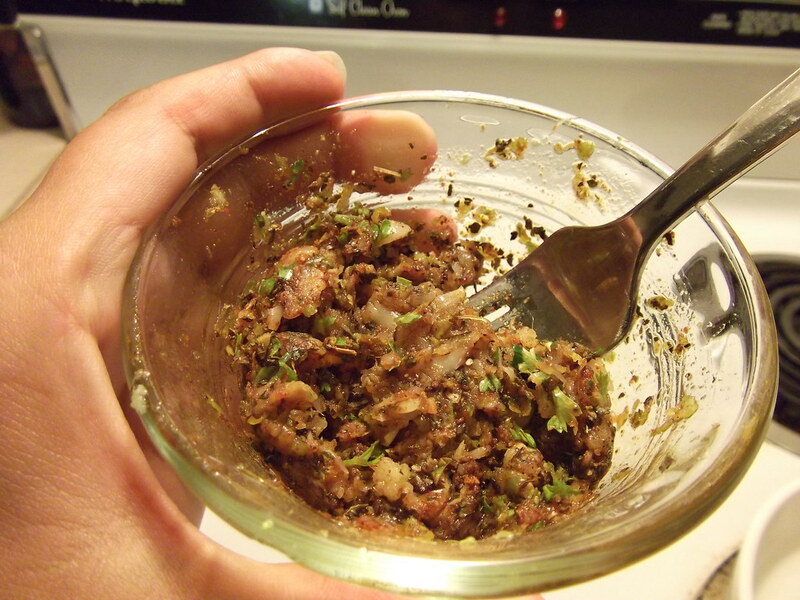 Add minced shallot, lime zest, ascorbic acid tarragon, thyme, salt, and pepper. Mix all ingredients together well. 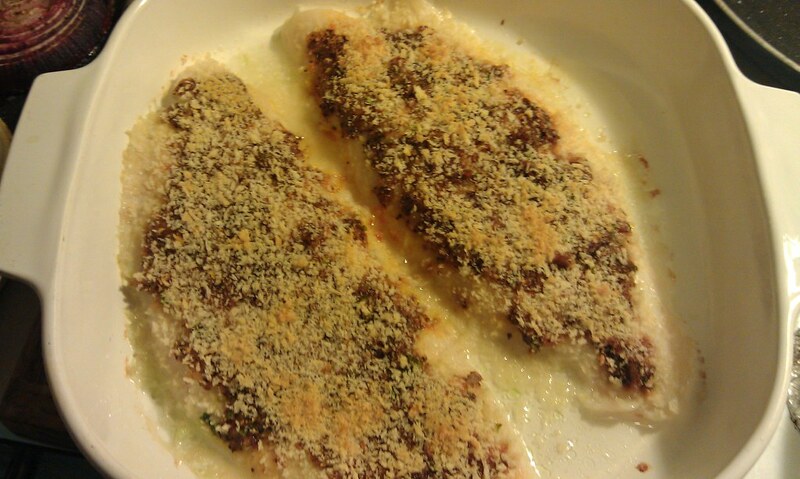 Lay cod pieces down in the pan and press half the seasoning mix into the top half, then flip fillets and press seasoning mix into other side. Drizzle oil lightly over the top. 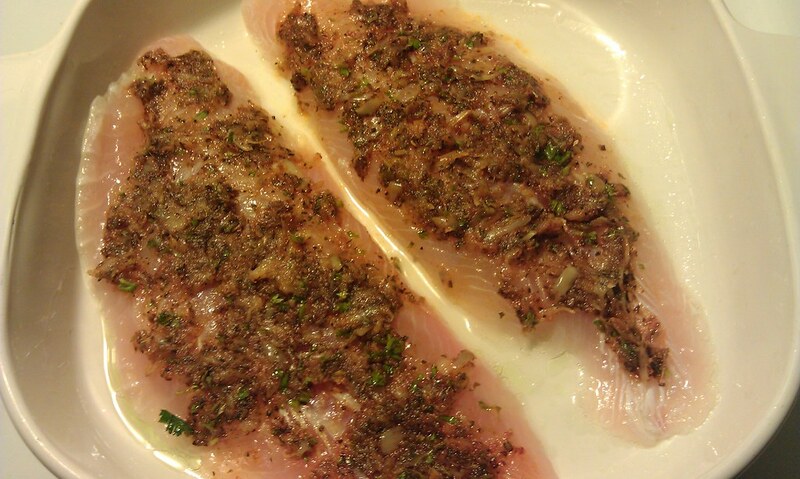 Cover and bake for 10-15 minutes, or until fish flakes easily. Serve on its own or plated with apricot sauce. 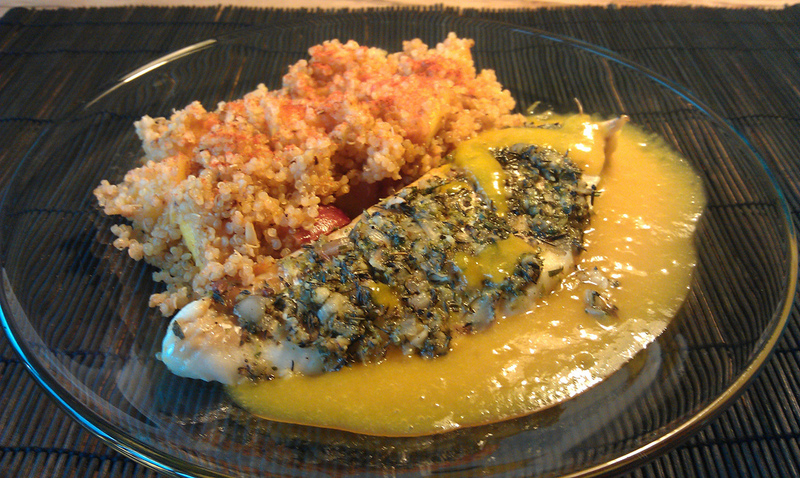 I used another fruited dish served with it: Nectarine Ginger Quinoa.